Square Enix has released a special live-action trailer for the second episode of Life is Strange 2, which had been previously confirmed to come out sometime in January 2019. The trailer reveals the specific release date for the episode: Jan. 24, 2019. Watch the live-action trailer, which stars Gonzalo Martin, the voice of Sean Diaz, below. 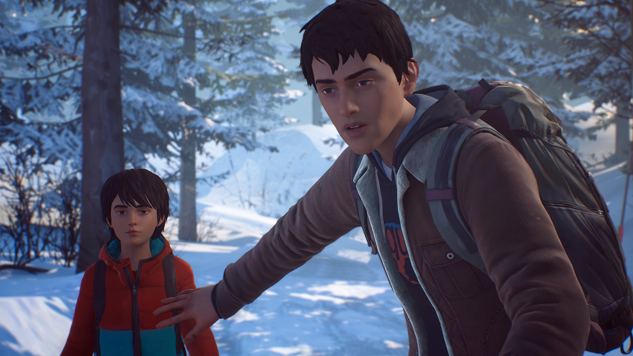 The second episode of Life is Strange 2 will be released on Jan. 24, 2019, for PlayStation 4, PC and Xbox One. In the meantime, revisit our review of the first episode and get excited for what’s in store for the Diaz brothers.